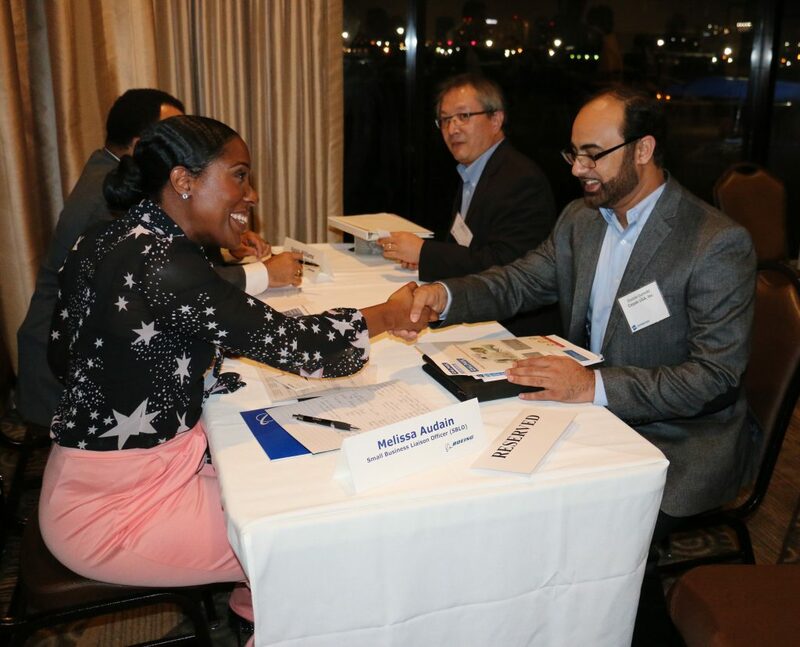 LAEDC has launched a new supplier matchmaking service to connect OEMs with small businesses in aerospace and advanced transportation industries in Southern California (read the Los Angeles Business Journal article about the program here). By prescreening small businesses for one-on-one meetings with OEMs, SmartMatch is helping OEMs in their stated goals of acquiring technology partners and meeting supplier diversity goals. The process is shaped by OEMs that engage with LAEDC, specific to their goals, and then LAEDC performs pre-screenings to down-select to a short list of matchmaking interviews. This is helping our OEMs add women-owned, veteran-owned, disadvantaged businesses and other small business categories to their supplier network. This assists with OEM compliance of DOD criteria for supplier diversity targets, and even OEMs not involved with DOD contracts may have diversity goals that are served by SmartMatch. Next, on June 13th, LAEDC will host a California SmartMatch event featuring Northrop Grumman, where ten preselected small businesses will meet with Northrop Grumman. 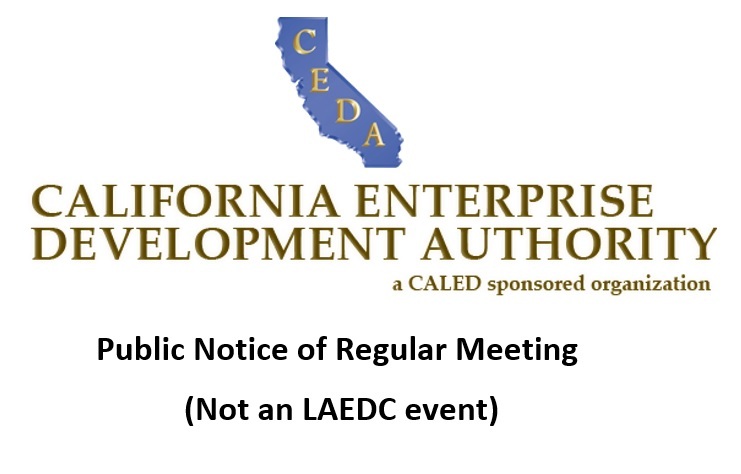 Later this month, on June 28, LAEDC may be convening SmartMatch for the electric bus OEMs located in LA County, and more information will be available soon on the LAEDC’s related webpage. In some cases, these OEMs are requesting the entire list of businesses that responded to the call-out, so even those who weren’t down-selected will still be visible to the OEMs, which may lead to opportunities down the road as OEM requirements evolve. SmartMatch is driven by the needs of local OEMs who seek better costs, quality, and timeliness from their suppliers. As LAEDC works to grow our local key industries, we realize that many local small businesses hope to bid on new or upcoming platforms such as future aircraft or new vehicle technologies, and SmartMatch helps businesses enter the discussion as proposals for those platforms are being developed. SmartMatch helps the OEM, increases local procurement, strengthens our local industry cluster and creates more jobs in LA County and the greater region. To participate and receive the call-out emails for SmartMatch events, please join the industry council most pertinent to your business by clicking on these link; SoCal Aerospace Council or the E4 Mobility Alliance, the advanced transportation industry council.